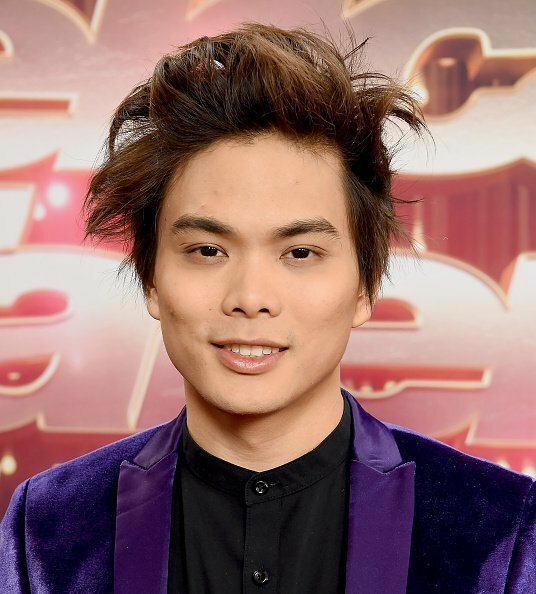 27-year-old Shin Lim, winner of the just concluded "America's Got Talent: The Champions," could not believe he won the competition. Shin Lim is the winner of the debut show: "Americas Got Talent: The Champions." 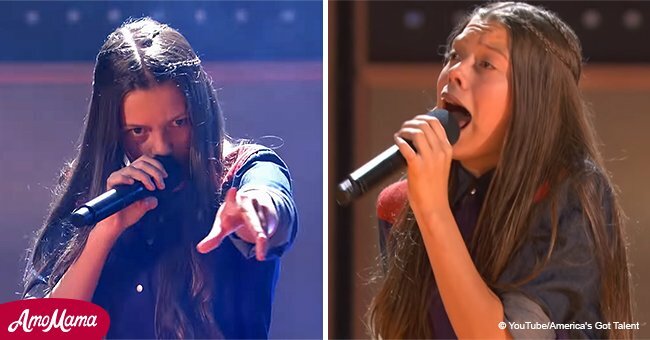 His victory is coming just five months after he won the 13th season of AGT. The magician has been named the best in the world and would be the first contestant to make history by winning two "Got Talent" franchises consecutively. Watching his acts again alongside Casey, his fiancée, he is genuinely amazed as to how he won because of the other performances which he felt was as good as his or even better. 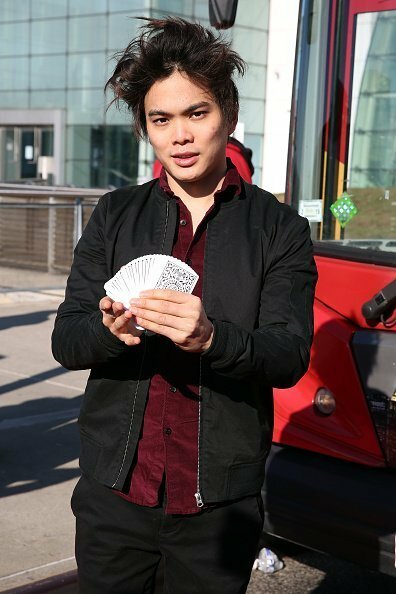 Shin Lim initially turned down coming on the show; his reason was the need to try out new stuff and avoid doing the same acts. He eventually decided the show was a once in a lifetime opportunity which may never come again, and it would be a great honor to perform alongside other champions. With hindsight, he is happy to have made the decision to come. 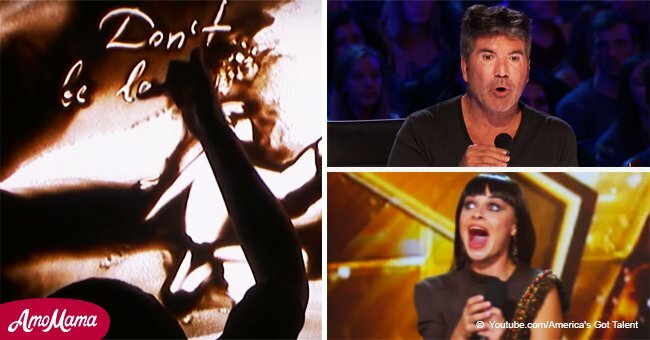 He faced the same dilemma for the 13th season of AGT; it was Casey who encouraged him to go then. 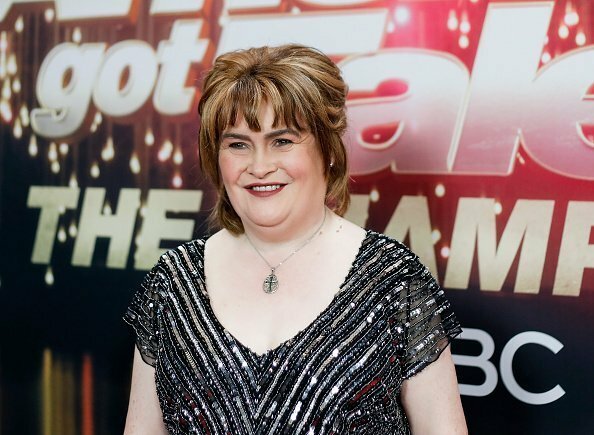 One of the favorites in "AGT: The Champions" was Susan Boyle, winner of "Britain's Got Talent" ten years ago. 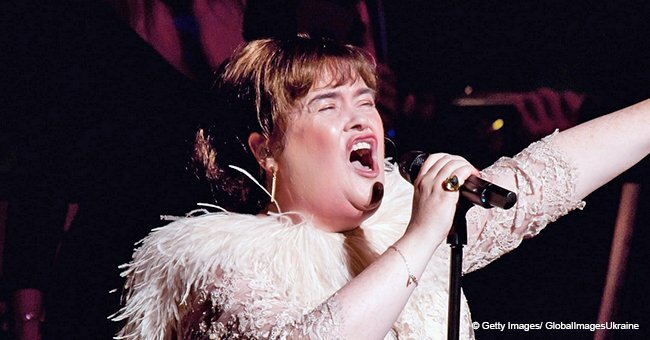 The 57-year-old singer wowed the audience every time she mounted the stage. 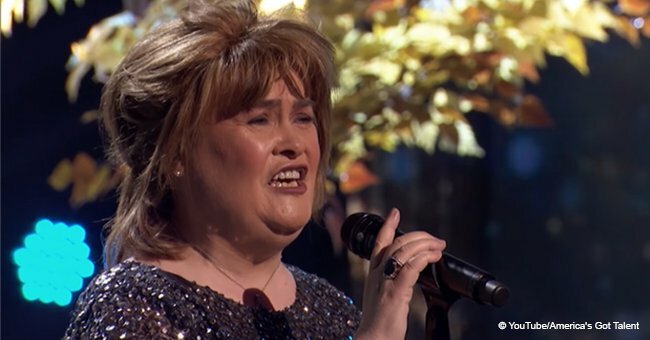 For her last performance, "I Dreamed a Dream," she intentionally chose the song that launched her career ten years ago. Susan admits she knew the possibility of winning was slim, but she's glad she has a great career she is going back to. The star would be dropping her album "TEN," a celebration of her journey as a musician for the last ten years. She surprises her fans with four new tracks on the album. 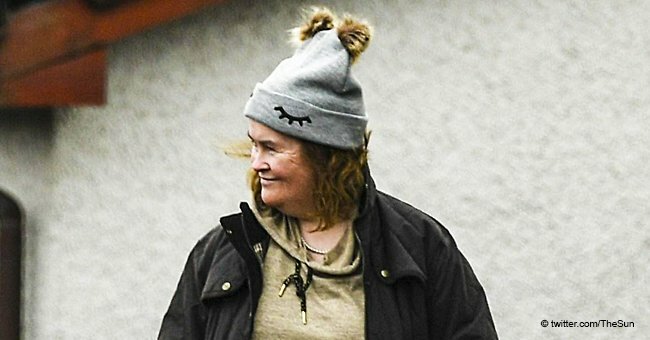 Susan revealed that she is optimistic about what 2019 would bring and praised the winner, saying he is so young and very good at what he does. She also said that he deserves to have his show in Vegas. 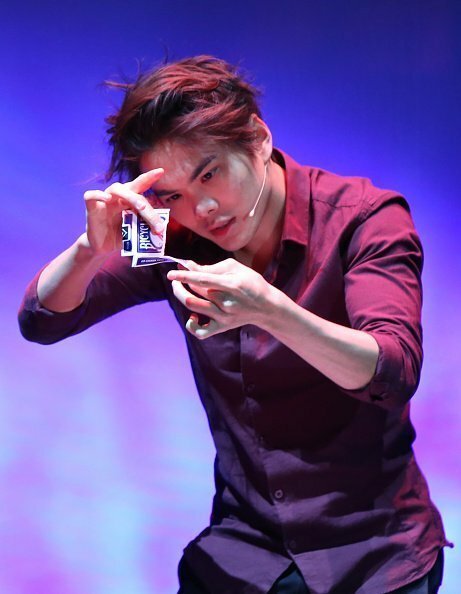 Shin Lim has said he is working on putting his show together after he perfects his acts, especially showmanship. And he is also focused on getting married to Casey in August. Wishing the star the best!